DocuBank is the largest and oldest electronic storage and access service for healthcare directives in the nation. DocuBank helps to ensure that your medical wishes are known and respected when it counts. Around the clock, around the world. Visit the DocuBank online membership area to access or update your profile. You must enter your six digit DocuBank member number, four digit PIN number and personal password number to view, update or renew your personal membership information. 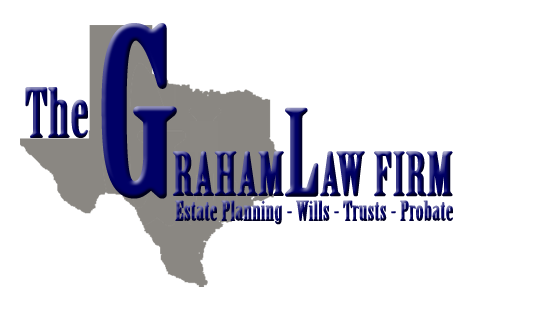 If you have questions about this service, please feel free to call the Graham Law Firm to arrange for a free consultation about how this, and other estate-planning topics, affect you, your family and your loved ones. Call 214-599-7010 or email us at info@thegrahamlawfirm.com. If you have questions for DocuBank***, you can reach them at info@docubank.com, or call 1-800-362-8226. 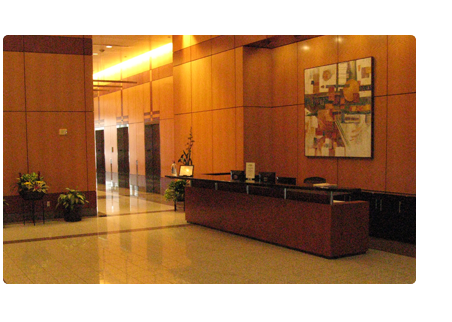 *** DocuBank is a company – independent of the Graham Law Firm – and the law firm is not responsible in any way for the performance or non-performance of duties promised by DocuBank. Integrity Marketing Solutions does not endorse, warrant or recommend use of any online provider for the transmission of secure, confidential or private documents. Further, IMS accepts no responsibility for the security of any information transmitted through this website. Proceed at your own risk.